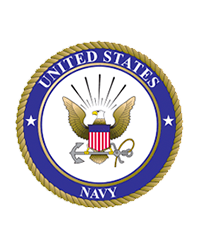 James William “Commander” Erhart, 90, of Vine Grove, KY passed away Friday, February 8, 2019 at Hardin Memorial Hospital, Elizabethtown, KY.
Mr. Erhart was retired from the United States Navy, a veteran of the Korean War, a former law enforcement officer and prison guard. He was known for telling family, friends, and strangers to smile. He was preceded in death by his wife, Dusty Erhart; one son, James Erhart; and a daughter, Amelia Erhart. One daughter, Deborah Standiford of Vine Grove, KY; several grandchildren; several great grandchildren; several great great grandchildren; and two siblings. 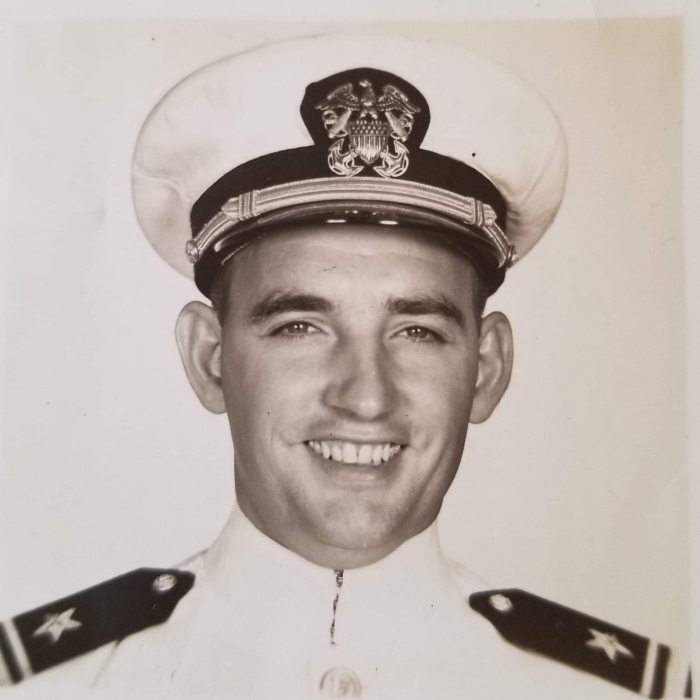 Visitation will be from 11:00 AM until 1:30 PM Wednesday at Chism Family Funeral Home, Vine Grove, KY.
Funeral services for Mr. Erhart will be held at 1:30 PM, Wednesday, February 13, 2019 at the chapel of Chism Family Funeral Home, Vine Grove, KY. Burial will follow in the KY Veterans Cemetery Central, Radcliff, KY with military honors.